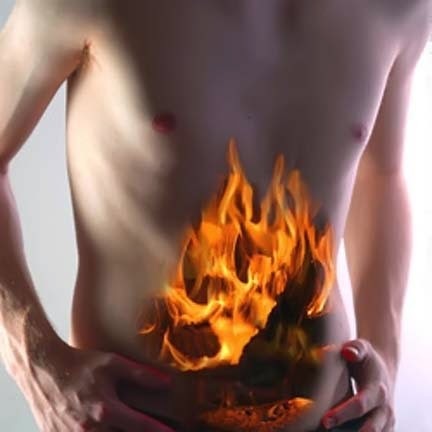 Read this post where you will get simple remedies for acidity problem. Acidity problem cause vomiting, stomach problem and many more. So, here is the remedies to avoid acidity problem. Check the below remedies from Astro Uncle for Acidity problem. Acidity ki samsya ke astro upay. Children suffer from vomiting, stomach problem or blisters in mouth due to acidity. People whose zodiac sign is Aries, Taurus, Gemini, Leo, Scorpio, Pieces have to remain more careful in acidity problems. Acidity occurs due to bad food habits and attitude. Your attitude and eating habits changed when acidity increase. Parents should think about the children as when they have problem of acidity how they feel. Such children cannot say easily that they have acidity problem. There is no age of acidity. Acidity problem can occur at any age. When level of acidity increase then children cannot eat properly and he loose his weight. Even if children have desire to eat they cannot eat due to acidity. After eating children complaint about pain under the abdomen. Due to acidity a person has anxiety or uneasiness, mood swing and they might be reacting aggressively. Skin becomes dry and there will be dryness under the eyes. They also have sweating problem around their head. They might have pimple problems also. Due to acidity children’s behavior will changed. They might be aggressive. There might be swelling in esophagus. Liquid things come out while vomiting. In these conditions children neither study nor they can work. Their mood cannot change. Also their memory power becomes weak. Due to hyper acidity there may be problem arise of short memory loss. You should change your food habits. If you have acidity problem then the line of Mercury is broken in palm. You should drink more water when acidity occurs. Do not eat juicy food. Do not eat too much oily food. You should avoid such food which increases fat. You can take this food in a lunch. You can give 3-4 leaf of Tulsi to children to eat. You can also drink normal water with honey. You can also eat 4-5 leaf of Neem tree in morning.